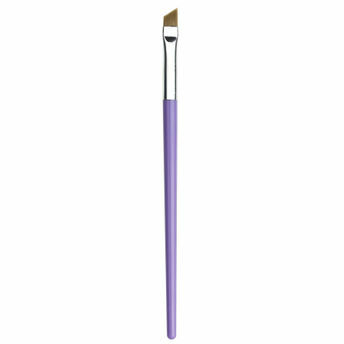 SAVI introduces a range of brushes for everyone who adores makeup and believes in giving it their best, each time. Wing it like a pro with the Angled Liner Brush that will help you create precise lines. This pro-quality eye brush set makes application easy, achieving the flawless look you desire. Additional Information: A great selection of professional makeup tools and accessories at great prices. Find the latest innovations in makeup brushes and grooming accessories with SAVI beauty products. All makeup professionals and beauty enthusiasts know the true value of investing in a good set of makeup brushes, tools and accessories. SAVI brings to you international range of high-quality Makeup Brushes, Grooming tools that help you achieve that flawless makeup look and enhance your natural looks without any extra efforts!